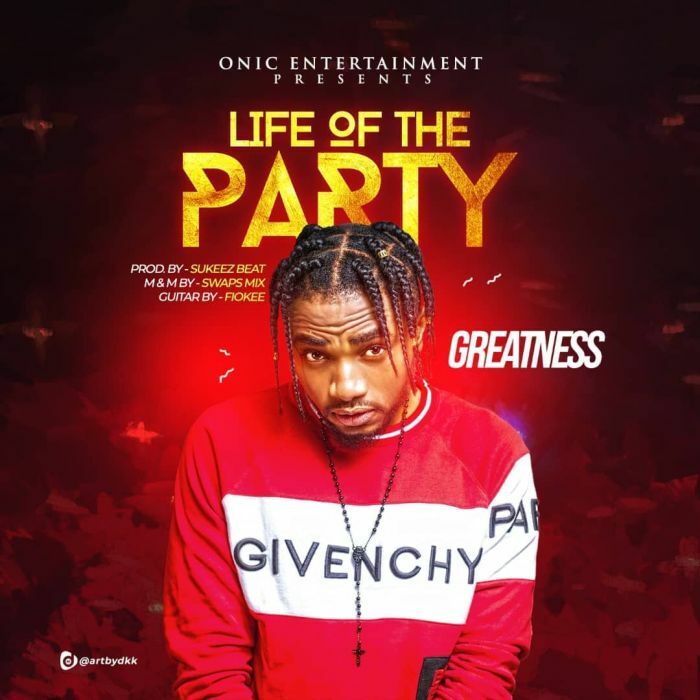 Download Music Mp3 titled "Life Of The Party" by #Greatness from Onic Entertainment. The song was produced by Sukeez Beat. Greatness who is out with his trending new single titled “Life For The Party”. Life Of The Party would sure make you hit the replay button over & over again.